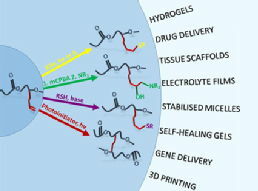 Synthesis, properties and biomedical applications of hydrolytically degradable materials based on aliphatic polyesters and polycarbonates: Within this review, the synthetic routes, degradation modes and application of polyester-based biomaterials are discussed. 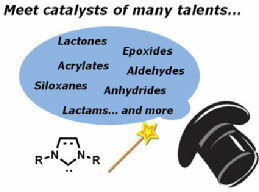 N-Heterocyclic Carbenes for Metal-Free Polymerization Catalysis: An Update: This mini-review is intended to serve as a concise introduction to polymerizations that are catalysed by N-heterocyclic carbenes. 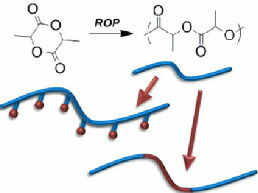 Post-Polymerisation Modifications of Alkene-Functional Polycarbonates for the Development of Advanced Biomaterials: This review presents an in-depth appraisal of the methods used to modify alkene-functional polycarbonates. 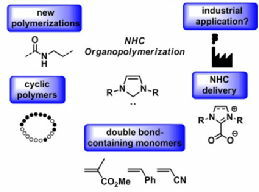 N-Heterocyclic Carbenes as Organocatalysts for Polymerizations: Trends and Frontiers: This review spotlights current areas of high interest for NHC-based polymerization research. 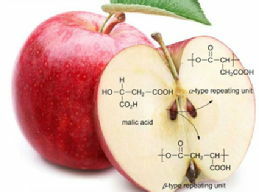 Synthetic strategies, sustainability and biological applications of malic acid-based polymers: This review summarises the recent developments in the synthesis and applications of polymers derived from malic acid. 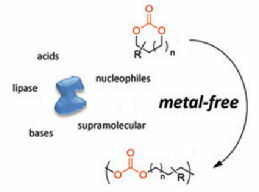 Implementation of metal-free ring-opening polymerization in the preparation of aliphatic polycarbonate materials: This review provides a complete account of metal-free catalysis and investigations on the related polymerization mechanisms. 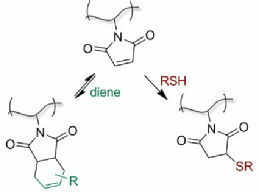 Synthesis and Post-Polymerisation Modification of Aliphatic Poly(carbonate)s prepared by Ring-Opening Polymerisation: In this review, the synthesis, ROP and functionalisation of cyclic carbonates are discussed. 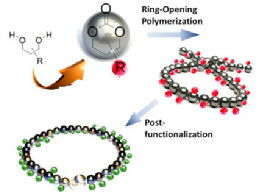 Organic Catalysis for Ring-Opening Polymerization: This viewpoint article will highlight the key advances in organocatalyst design with the aim of encouraging the wider application of organic catalysts in ROP. 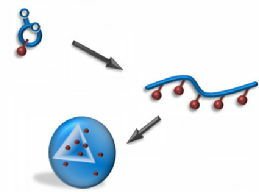 2011, 60, 1149 - 1157. 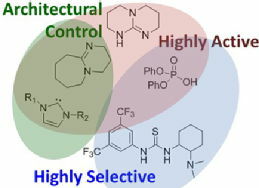 Synthesis and post-polymerization modification of maleimide-containing polymers by ‘thiol-ene’ click and Diels–Alder chemistries: This mini-review provides an introduction to the area of synthesis and post-polymerization functionalization of maleimide-functional polymers. 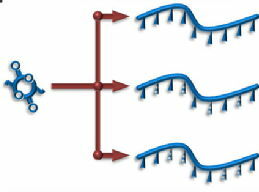 Stereocontrolled ring opening polymerisation of lactide: The important advances and current trends in the stereocontrolled ring-opening polymerisation of lactide are discussed in this tutorial review. 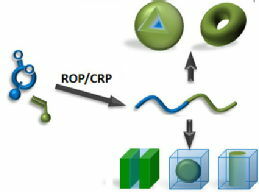 Towards poly(ester) nanoparticles: Recent advances in the synthesis of functional poly(ester)s by ring-opening polymerization: The recent trends in the synthesis of functional poly(ester)s by ring-opening polymerization (ROP) are reviewed. 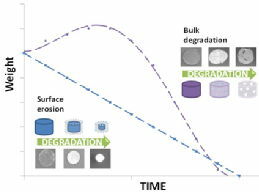 Synthesis of poly(lactide)s with modified thermal and mechanical properties: This article reviews the methods that have been employed to enable enhancement of the materials properties through synthetic manipulation of polylactide structure. 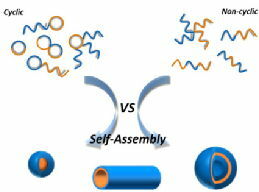 Controlled ring-opening polymerisation of cyclic esters: Polymer blocks in self-assembled nanostructures: The state of the art with respect to the application of poly(ester)s as components of block copolymers, in self assembly is discussed in this feature article.